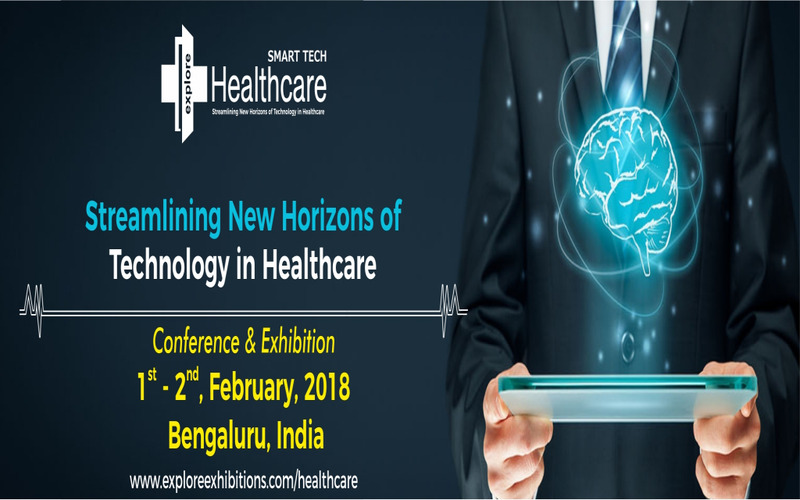 In its 2nd year the Smart Tech Healthcare is one among the most dedicated conferences aimed at streamlining new horizons of technology in healthcare which provides a common platform for the industry and other stakeholders to come together to discuss the key challenges, learn from the best practices adopted across the country and ensure their firm is positioned to comply with digital health trends in the evolving industry. With the success of the first annual Smart Tech Healthcare focused on“redefining healthcare with IT” which attracted more than 250 attendees, 45 speakers, 9 supporting associations, the 2nd Annual Smart Tech Healthcare 2018 is projected to be even big with more than 350 attendees which will include the most diverse gathering of public sector, health and technology industry leaders working at the intersection of innovative product and service development, research, business and policy throughout the world. Building thought leadership across the ecosystem, this year’s conference focuses on an increasingly business & consumer oriented, technology-enabled and collaborative approach towards improving digital health. Co-located at the Conference is the exhibition which will demonstrate medical devices/solutions for product experience. The exhibit floor will feature vibrant, thematic pavilions to facilitate unique, hands-on demonstrations, stimulate engagement with attendees, build relationships and generate new business and partnership opportunities. Don’t miss the region’s premier gathering of senior healthcare executives, technology experts and innovation thought-leaders happening in February 2018 in India. From connected health to digital health: emerging trends & opportunities in 2018-2019!